Chikungunya viruses (CHIKV) are one of the most dangerous and significant pathogens in the world. 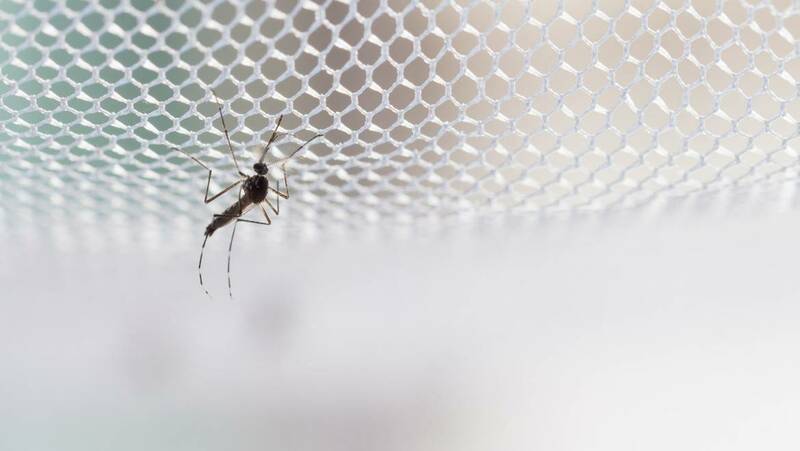 These mosquito-borne viruses cause periodic explosive epidemics in many tropical and sub-tropical countries. 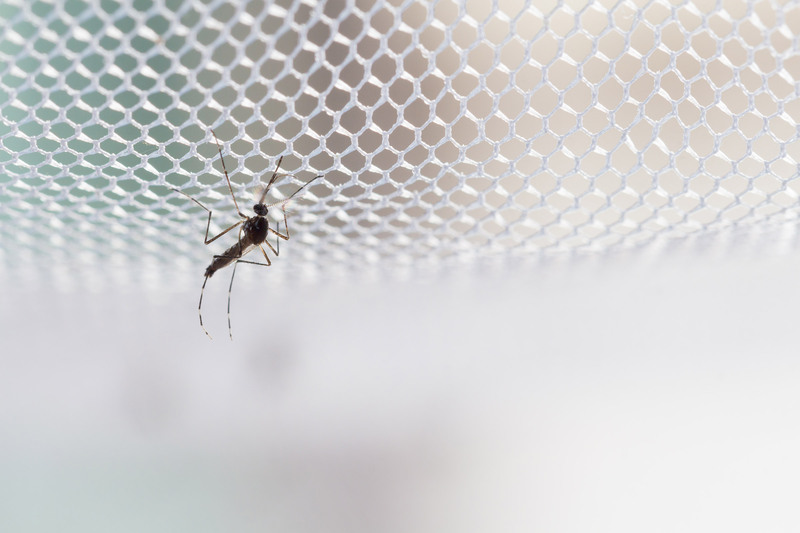 In 2014 an outbreak of Chikungunya (CHIK) has spread across the Americas. Early and rapid detection of CHIKV infection during the febrile period is crucial for proper patient management and containment of the disease. Current methods of CHIK molecular detection involve the use of RT-PCR instruments in the laboratory which may not be available in most dengue endemic countries. Moreover, current CHIK POC ELISA diagnostics lacks adequate sensitivity and specificity. An easy to perform and highly sensitive method is needed for routine implementation especially in the resource-limited rural healthcare settings where CHIK is endemic. Therefore, we will develop a sensitive nucleic acid POC paper dipstick test capable of detecting and identifying the CHIKV. CrossLife Technologies’ CHIK test will detect CHIK in 40 minutes on a paper strip at the point of care so that patients can be treated rapidly and at low cost.